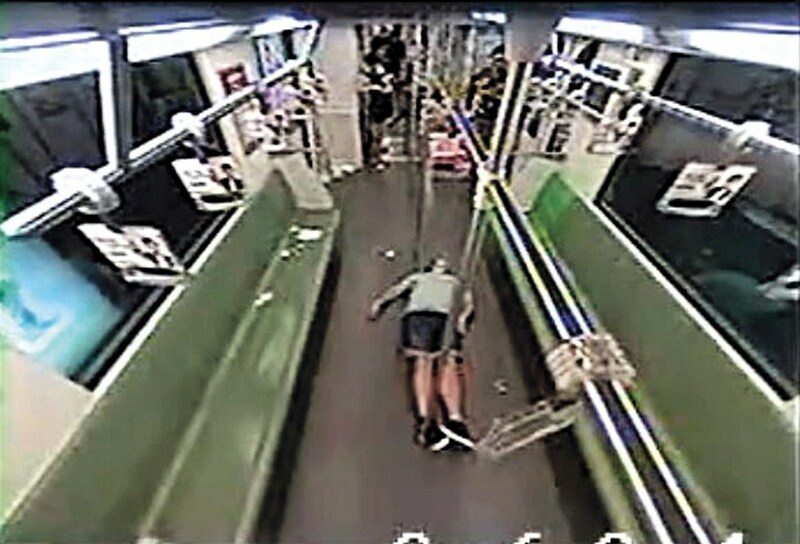 A guy passed out or fainted-who knows really-but pictures were publicized of the full subway car and then the quickly vacant car after this dude slumped to the floor. Now the debate is on in the Shanghai Daily over what to do if this situation happens–government officials state “not to panic” because people running away from such an incident can be more dangerous. True. A follow-up editorial in the Shanghai Daily in the Shanghai Street View section by Doug Young debates whether “many Chinese lack compassion for strangers.”. Basically, the general thought is that most people are just afraid of any trouble in general and they just want to disengage and run away from all disturbances if at all possible. I guess some people called and reported this particular incident after they had fled the scene so the authorities did show up to investigate soon after it took place. So, my advice to all foreigners–travel in packs and take care of each other. It’s nothing personal but don’t expect anyone local to take care of you if you need help. Better yet, try really, really hard not to get in accidents or get ill in public. Dodge those buses and carry OTC meds from your homeland on your person always. Happy Travels and, if you ever just feel the need to get an empty seat on the subway in Shanghai, you know what to do!